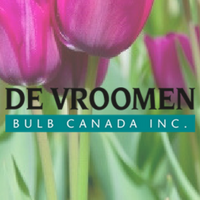 De Vroomen Garden Products has a long and established history in the USA and is proud to announce that it is expanding into Canada with De Vroomen Bulb Canada. Our Canadian office is open and ready to serve Canadian customers this season. We are currently building a full De Vroomen Canada website to serve our Canadian customers with the same great information and tools. The De Vroomen retail program consists of approximately 300 carefully selected varieties. Tulips and Daffodils are by far the most popular varieties, but at De Vroomen Bulb Canada we also offer a large variety of specialty bulbs. 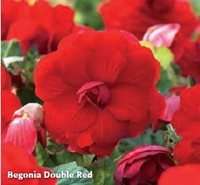 These varieties are becoming more popular because they will offer your customers a special and unique landscape display. De Vroomen Bulb Canada Online Ordering uses the following LinkGreen products.